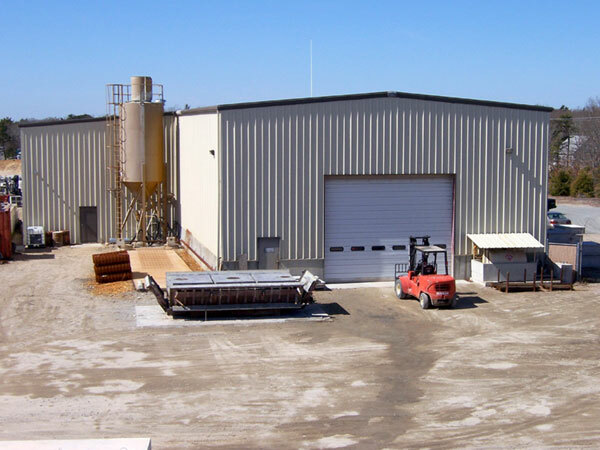 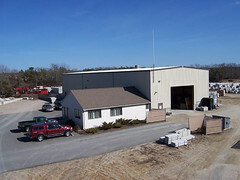 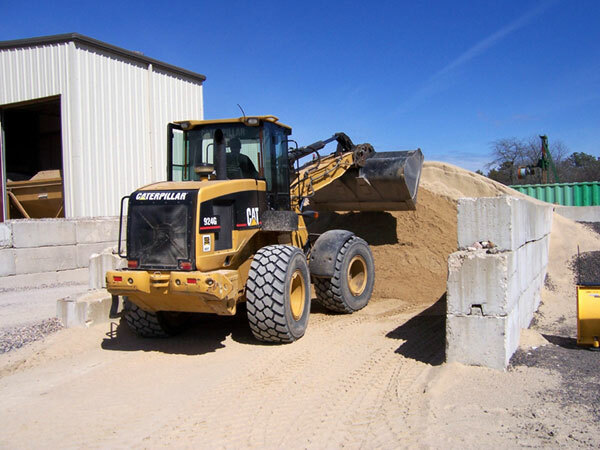 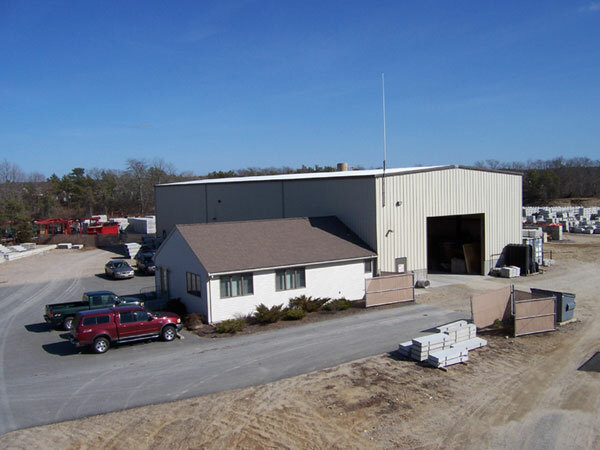 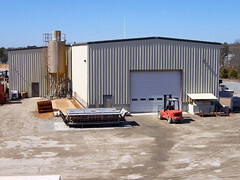 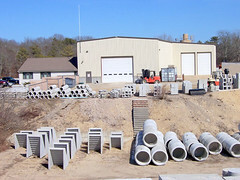 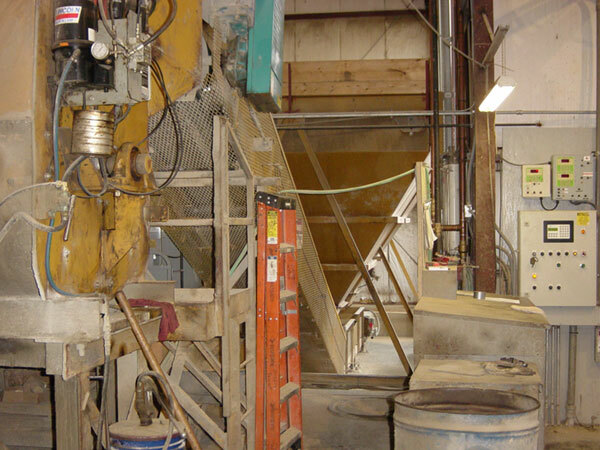 Wiggin Means Precast started in 1982 has grown over 25 years from one employee pouring redi-mix concrete in a back yard to a modern manufacturing plant situated on 18 acres with over 10,000 sq. 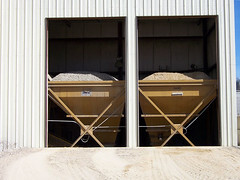 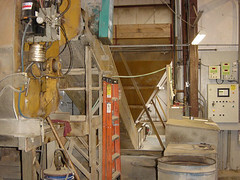 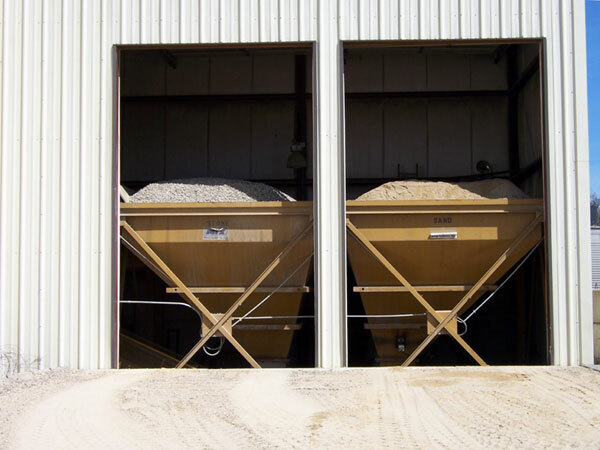 feet of indoor manufacturing space with indoor storage of aggregate and sand to supply an automated batching plant . 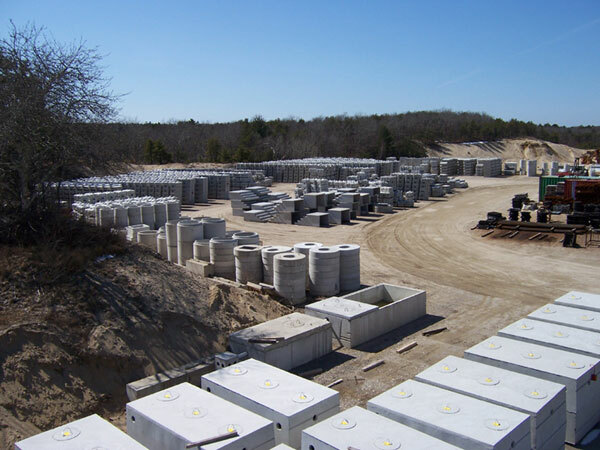 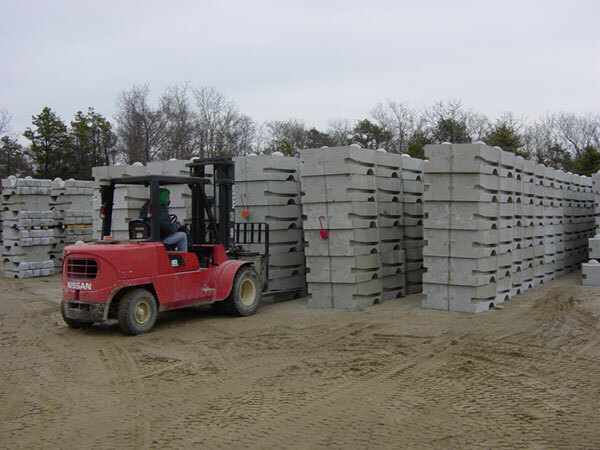 Wiggin Means Precast has the capability to manufacture and deliver almost any type of Precast concrete product. 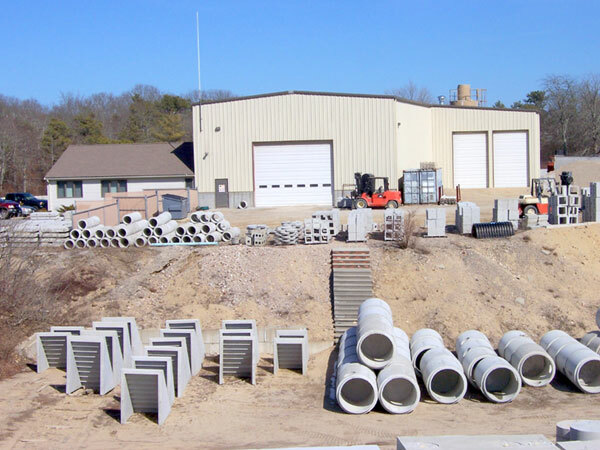 Sewer or drain manholes, catch basins, septic tanks, leaching pits or galley chambers, jersey barriers and trench drains, precast stairs and bulkheads, boundary markers to park benches are among regularly manufactured items. 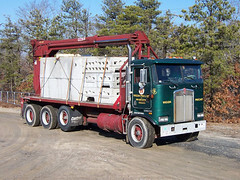 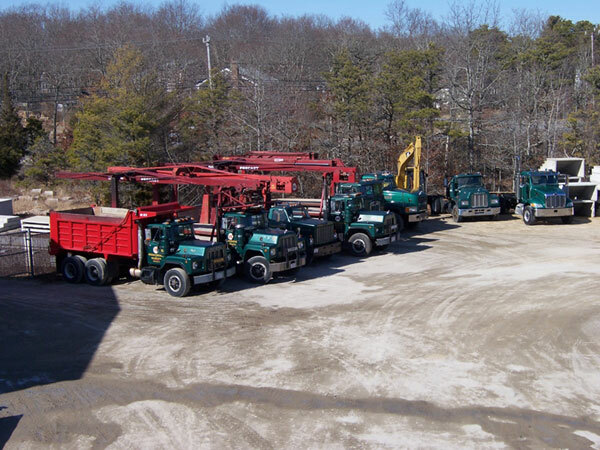 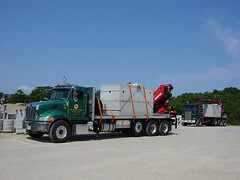 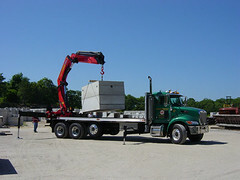 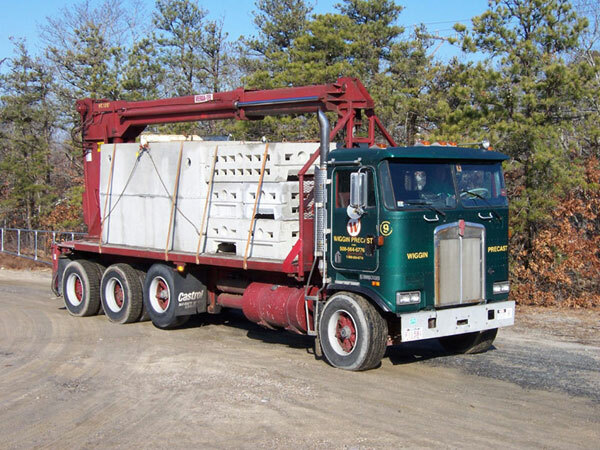 Along with a fleet of crane and boom trucks and the ability to maintain large inventories of numerous concrete products Wiggin Means Precast prides itself to respond immediately to its customers needs. 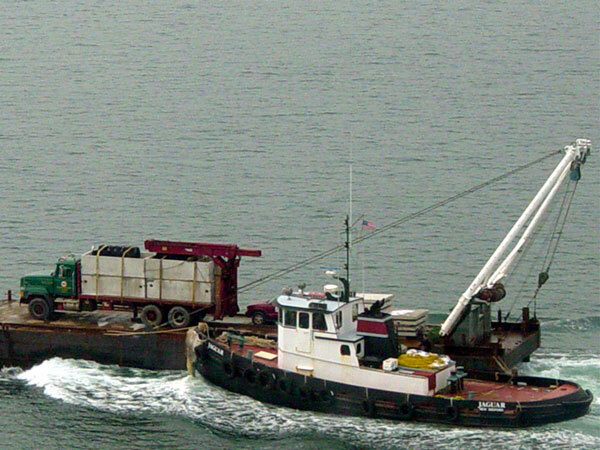 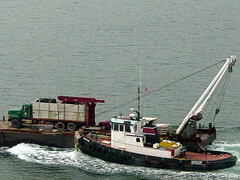 Many times Wiggin’s flexibility will save its customers time and money. 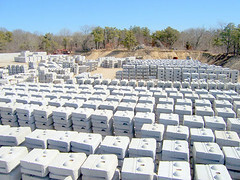 Wiggin Means Precast is an exclusively licensed manufacturer and distributor for Red-Rock Retaining Wall Systems. 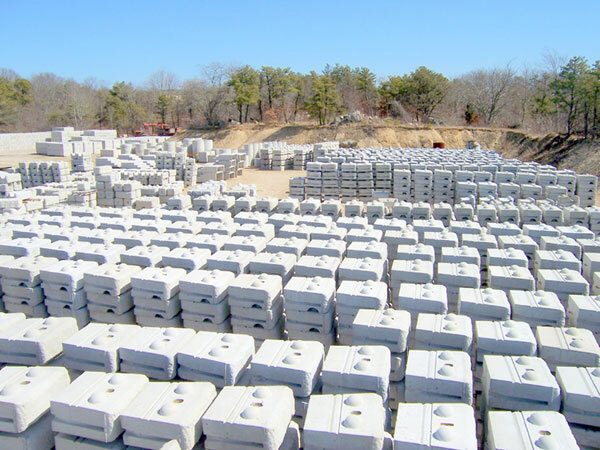 Redi-Rock is an engineered and highly regarded segmented gravity bearing retaining wall system, developed and successfully used in many commercial and residential applications.